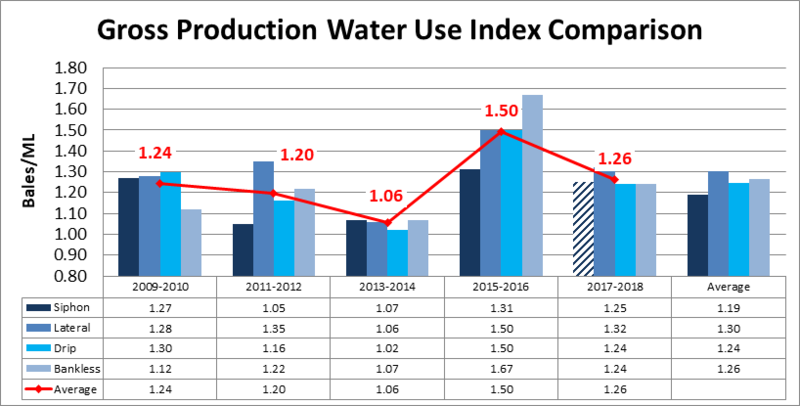 THE assessment of a range of irrigation systems by the Gwydir Valley Irrigators Association (GVIA) in north west New South Wales points to a future of automated, water-efficient, labour-saving systems taking over from traditional, hand-shift siphon irrigation. For the past 10 years, the GVIA has been comparing siphon, lateral-move, sub-surface drip and bankless channel irrigation systems, with a focus on the latest automated permanent siphon and Smart Siphon options. GVIA project officer, Lou Gall, said while the industry was still primarily based on hand-shift siphon, flood irrigation systems, there had been a move towards bankless channel and siphonless systems, including lateral-move. While siphon systems were likely to remain the majority for some time yet, she said the GVIA had been assessing the potential of two options for siphon automation. “One is the Waverley permanent siphon design system installed (on-farm) at Wee Waa. There are 15,000 hectares developed in that system now. It is to the stage where it is able to be automated and run by one person. It is running quite efficiently,” she said. The Smart Siphon system installed on Sundown Pastoral Company’s Keytah near Moree. Small, through-the-wall pipes are fitted with elbows linked by cable. Water flow is activated by using the cable to turn the elbows into the water, and cut off by turning them out. Speaking at the Global Forum for Innovations in Agriculture, Ms Gall said the GVIA’s latest work on Smart Siphon management systems had focused on developing the capacity to remotely turn the siphons on and off. “We came across a couple of issues with that because the manufacturer hadn’t developed the actuators with appropriate sensors and we had issues with the gears slipping. We could remotely turn them on or off, but the actuators weren’t reliable enough,” she said. Cable control for the Smart Siphon system. “That comes back to the key component of the reliability of the system. If people are going to automate, they need to know it is going to work every time. “We are also looking at the other components like measurement. We need to know what we are doing with the water once we get it onto the field. 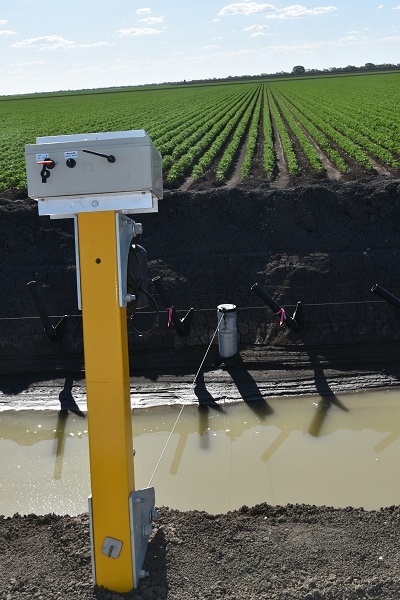 Ms Gall said the greatest challenges with adopting automated irrigation systems was having access to failsafe connectivity and ensuring reliability. “There are poor examples of that in Australia from one end to the other. The sensor technology is there, but what we have to do is make sure you are getting the appropriate sensitivity and the right sensors in the right place. Our experience with the actuators demonstrated that if you don’t have the right pieces it won’t give you the reliability you need,” she said. 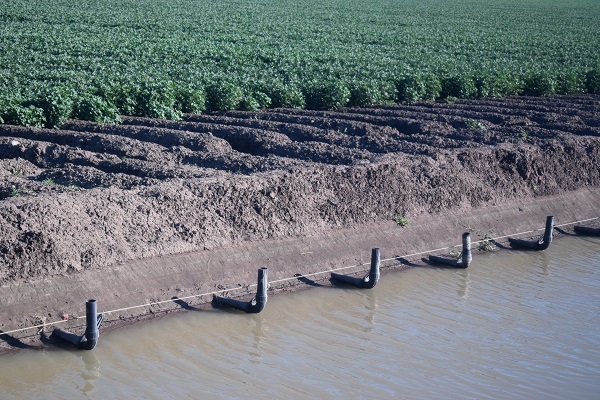 Ms Gall said for irrigators to adopt automation, the systems had to be simplified and made far more user-friendly than they currently were. “As we progress towards automation and autonomous irrigation, we can remotely control devices, remotely control weirs, infield water management, monitor the water level sensors and water advancement and pump monitoring systems, and collect soil moisture and weather data, but we have never sat there and looked at the interface on the average farmer’s computer,” she said.